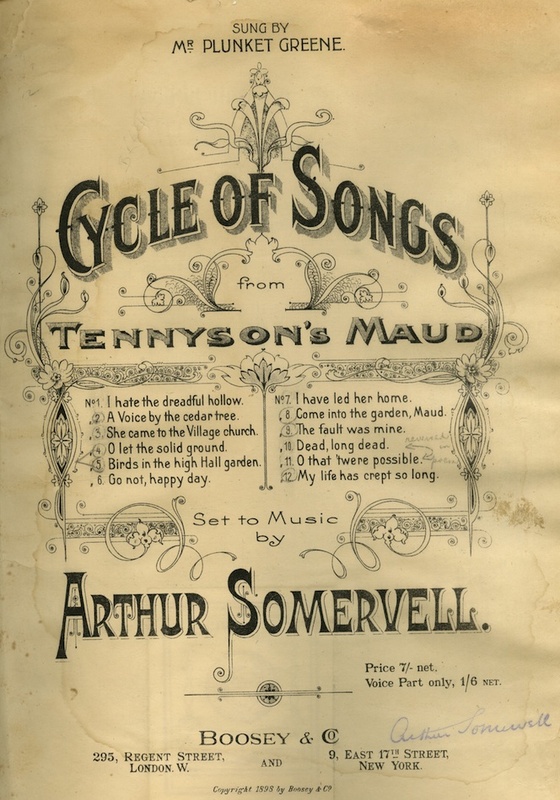 Welcome to Songs of the Victorians, an archive of parlor and art song settings of Victorian poems, and also a scholarly tool to facilitate interdisciplinary music and poetry scholarship. It is designed and developed by Joanna Swafford with the generous support of a Scholars' Lab Fellowship from the University of Virginia. 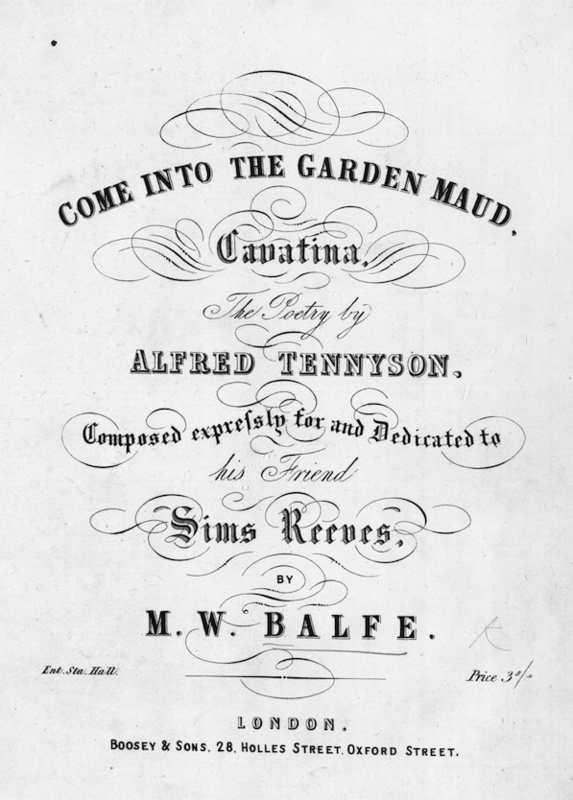 It contains four songs: Michael William Balfe's "Come into the Garden, Maud" and Sir Arthur Somervell's "Come into the Garden, Maud" (both based on Alfred Lord Tennyson's monodrama, Maud), Sir Arthur Sullivan's version of Adelaide Procter's "A Lost Chord," and Caroline Norton's "Juanita." Parlor and art song settings of Victorian poems are not mere examples of Victorian kitsch: rather, these settings function as readings of the poems they use as lyrics. Songs of the Victorians includes parlor songs alongside art songs to challenge the conventional musicological assumption that popular, domestic music naïvely misrepresents its poetic source material. Many parlor songs actually perform nuanced understandings of the texts they set and address subjects such as the silencing of women, the difficulty of resolving gender inequalities, religious questionings, and "cross-singing," or women singing text written for a male character. These socially acceptable, sentimental songs often enabled women to address transgressive topics that otherwise would have been forbidden. Since many of these songs are available only in a handful of special collections libraries, this archive enables a wider range of scholars to view digital versions. 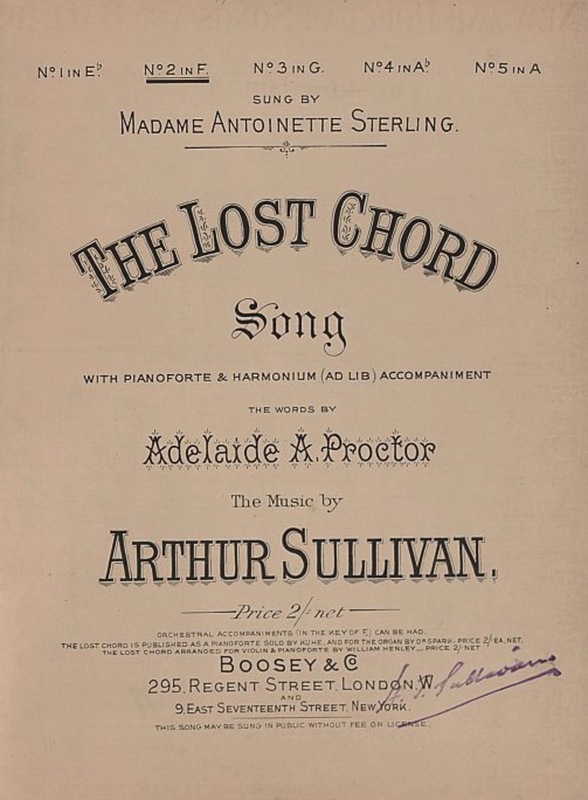 Its digital form can in fact enhance the original, since with songs, merely digitizing scores helps only the most adept scholars; many cannot read music, and those who can are often unable to hear in their minds the music printed on the page. The Songs of the Victorians framework helps solve that problem. The archival portion of this site includes high-resolution images of the first edition printings of each song integrated with an audio file so that each measure is highlighted in time with the music. The scholarly component for each work includes an article-length analysis of the song's interpretation of the poem. Whenever this analysis references a specific section of the piece, the reader can click the speaker symbol ( ) to view the score and hear the audio for this excerpt, again with the measures highlighted in time with the music. In this way all scholars, regardless of their ability to read music, can follow both the score and the thread of the argument. Songs of the Victorians will continue adding new songs for the foreseeable future, and it may in a few years be open to accepting submissions from other scholars interested in archivally preserving and analyzing parlor and art song settings of Victorian poems digitally. To learn more about the creation of this site or to receive updates on its development schedule, please visit and subscribe to the development blog, "Anglophile in Academia". Please email using the link at the bottom of the page to provide comments and feedback! Please note: the audio clips may not work on older browsers. If you experience this problem, please upgrade your browser or try a different one. 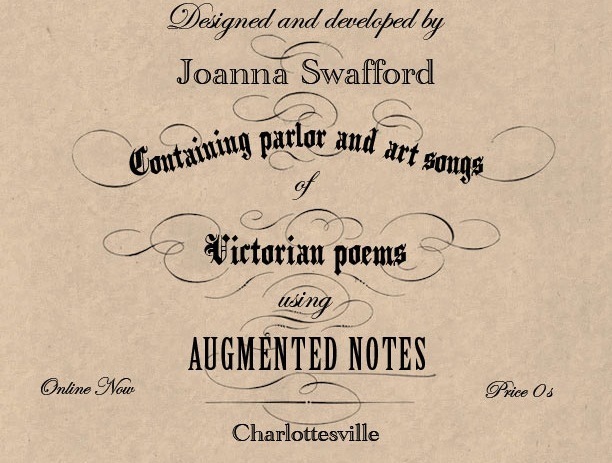 Joanna (Annie) Swafford is the Assistant Professor for Interdisciplinary and Digital Teaching and Scholarship at SUNY New Paltz, specializing in Victorian Literature and Culture, Digital Humanities, Sound, and Gender Studies. Her book project, "Transgressive Tunes and the Gendered Music of Victorian Poetry," traces the gendered intermediations of poetry and music. Her articles appear in Victorian Poetry, Victorian Review, the Victorians Institute Journal's Digital Annex, and Literary and Linguistic Computing. She has held multiple digital humanities fellowships, including the Scholars' Lab Fellowship, the Praxis Program Fellowship, and the NINES fellowship. She was also lead developer on the Praxis Program's project, Prism, a tool for collective interpretation. 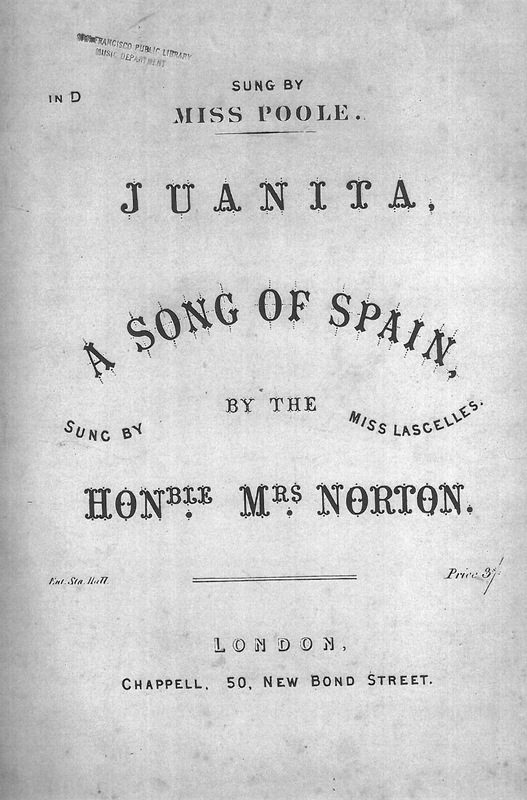 In addition to designing and developing Songs of the Victorians, she is also creating Augmented Notes, a website where users upload scores, audio files, and measure information to produce websites like Songs of the Victorians, thus enabling scholars to pursue their own interdisciplinary projects.